Our team recently discussed about the status quo of TNVS in the Philippines, wherein Grab admitted that it has not enough cars to handle the rising numbers of daily commuters. Now, we have received an internal email from Grab that shows an improved driver behavior, while dropping its allocation rate. With only around 35,000 available cars to serve about 600,000 daily passenger's booking requests, Grab Philippines acknowledged that it could no longer manage the overflow in demand by itself, as they are also experiencing a severe under-supply of cars. However, the ride-hailing company came up with solutions to address the issue. Hence, it launched the 100 –Day Driver Transformation campaign, which eyes to improve its service in the country. 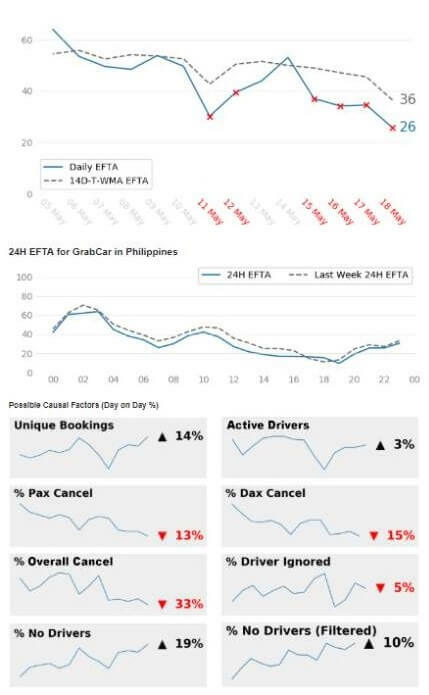 In a recent report by Grab, a graph shows that its pax and dax cancels have declined significantly due to its stricter efforts on behavior. It has a combined total of 33 percent. 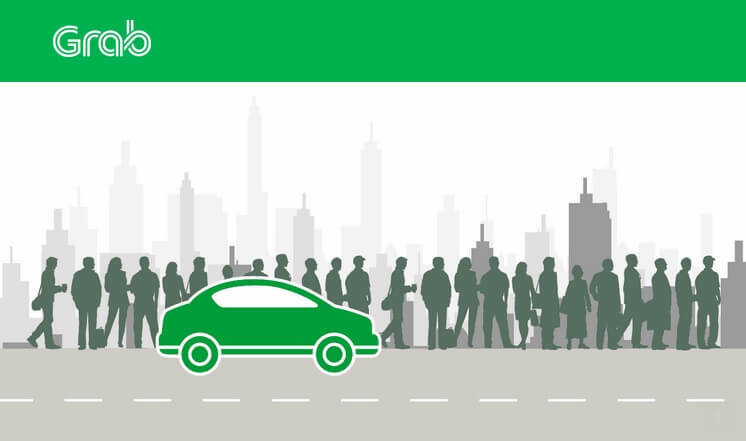 This means that Grab attained a lower passenger and driver cancellation on trips – one of the main goals of the 100 days campaign. And yes, they achieved it in just a little over a week! On the other hand, a graph also shows the dropping of its EFTA (or 1st booking approved). This highlights that fewer Grab users are able to book a ride on their first try. But, if you would think deeply, the driver and passenger behavior is improving in terms of cancellation. This suggests that the real solution to this issue is to add more cars to the supply pool. This is why Grab recently appealed to LTFRB to allow the displaced 6,000 Uber drivers in joining new ride-hailing companies. With this, they will be able to meet the rising demand of the riding public. While Grab continues to push itself in order to give the best ride-hailing experience to its users, we’re all hopeful that our government – particularly the LTFRB – will hear the riding public and team up with TNVS companies in improving this situation.